Now that the whole YouTube Rewind 2018 debacle is starting to blow over, Google’s video hosting-focused subsidiary can go back to improving its fledgling music streaming service. (Re-) released a little over six months ago as a direct competitor for the likes of Apple Music and Spotify, YouTube Music has been growing at an impressively steady pace in terms of both functionality and availability. The platform is already live in 29 global markets, from Australia to Brazil, Canada, France, Germany, Japan, Russia, the UK, and the US, all of which are getting the previously announced YouTube Charts feature neatly organized in playlists. Similar to Apple Music users, those favoring YouTube Music (perhaps as a result of recent discounts and deals) can now easily stay up-to-date with the latest global and local trends in digital music consumption. At a local level, you can access a Top 20 Trending chart playlist aiming to provide a “unique, real-time view of the hottest new music fans are enjoying in a specific country” with multiple updates taking place every day. That way, this content should never grow boring or stale, unlike more conventional Top 100 Songs and Top 100 Music Videos lists, which are only refreshed once a week, on Sunday at 12 p.m. PST. 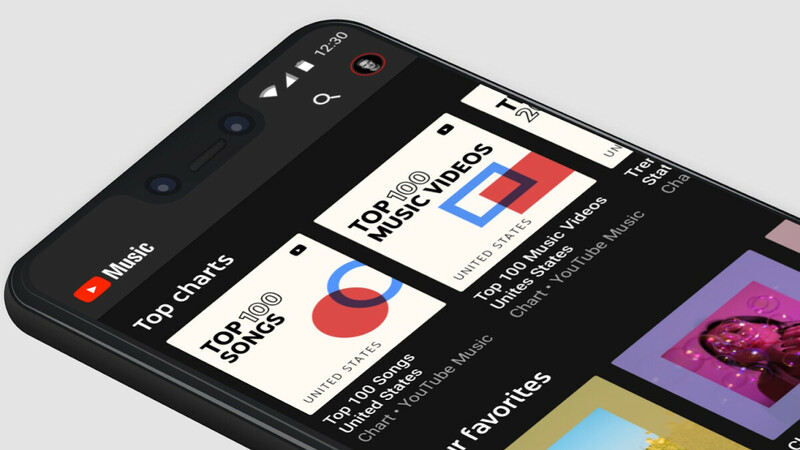 On the bright side, YouTube Music will separate the global and regional variants of those two charts playlists at all times, which means more content for you. Easy to find, easy to stream, easy to love. At least in theory, because in practice, you can expect a major overlap between a country’s top songs and top music videos lists. For instance, both US charts are topped by Ariana Grande and Travis Scott’s Sicko Mode track featuring Drake right now. Still, it’s definitely nice to see YouTube Music becoming an increasingly robust and versatile Apple Music and Spotify rival for Android and iOS. Competition has helped that market thrive, and no one wants to witness a music streaming duopoly situation. Except for Apple and Spotify, of course. Oh boy! why point this out? PhoneArena needs to pay the bills and Apple (name) helps drive a lot of traffic. You mean the same feature that was present in Play music, and spotify too ? At this point it’s platform choice more than anything else. Nothing different from each other. Ultimately it comes down to artists promoting their platform the most.